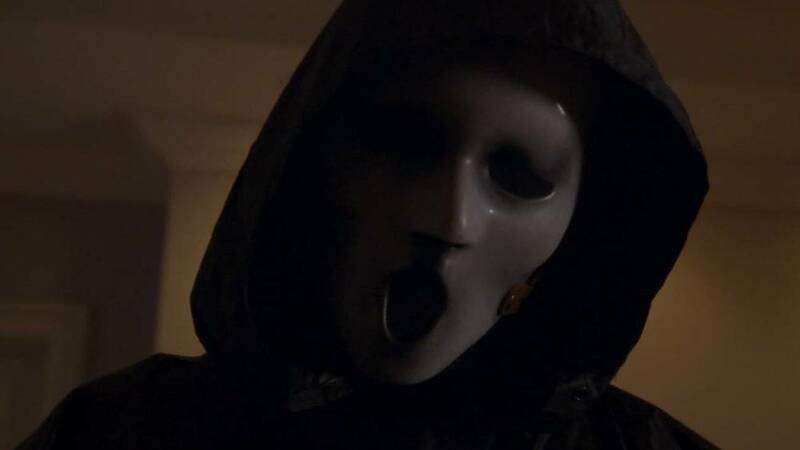 Get ready for an entirely new Scream, has MTV has officially announced that the TV series version of the slasher series based on Wes Craven’s four Scream films is getting a complete reboot for the upcoming season. MTV announced today that Season 3 of the slasher series — based on Wes Craven’s big-screen bloodbaths — will feature a fresh cast and creative reboot. In addition, the network revealed that the show’s new flavor will be provided by some entertainment royalty. Actress/rapper/mogul Queen Latifah, plus Shakim Compere and Yaneley Arty, will serve as executive producers for Flavor Unit Entertainment. The production company, owned and operated by Latifah and Compere, boasts big-screen credits including Bringing Down the House, Beauty Shop and The Perfect Holiday. For television, Flavor executive-produced HBO’s Life Support, which earned a Golden Globe for Latifah, and Bessie. Also serving as an executive producer — and the series’ brand-new showrunner — is Brett Matthews, whose credits include The Vampire Diaries and Supernatural. Harvey and Bob Weinstein continue to serve as EPs under the Dimension TV umbrella; additional executive producers are Craven, Tony DiSanto, Liz Gateley, Marianne Maddalena and Cathy Konrad. Matthew Signer and Keith Levine are producers. So are you ready for yet another Scream reboot on MTV?